Twin models from different joint ventures is common in China. Honda sells several cars under this strategy in the country, and in the latest, it has expanded the line-up with a Crider twin - the Envix. 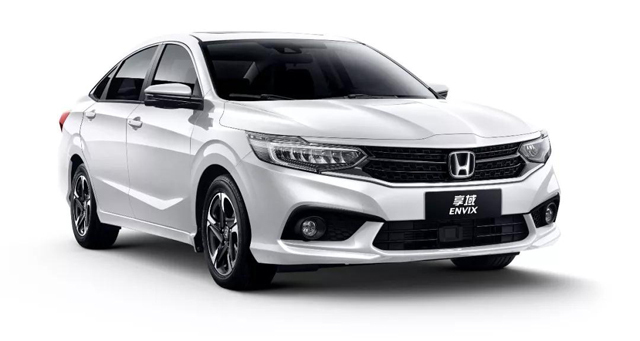 While the Honda Crider is sold by the Guanqi Honda joint venture, the Honda Envix is a product of Dongfeng Honda. 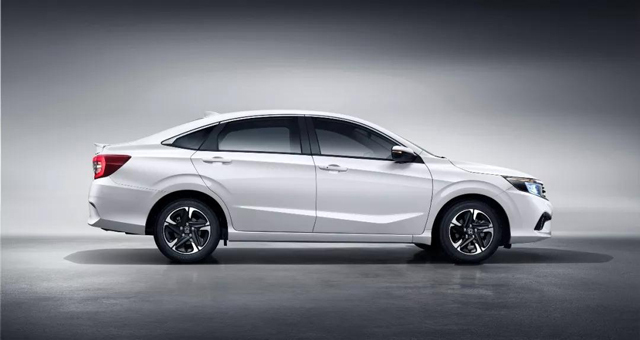 While the Honda Crider is sold by the Guanqi Honda joint venture, the Honda Envix is a product of Dongfeng Honda. The Honda Envix has a different front grille, more aggressive bumpers, sportier alloy wheels and an inverted license plate indentation. The interior design is the same, though. However, the upholstery used in both cars is different. The Honda Envix measures 4,756 mm in length, 1,804 mm in width and 1,509 mm in height. It has a 2,730 mm wheelbase. These dimensions are the same as that of the Honda Crider. Under the hood is the same P10A5 1.0-litre turbocharged three-cylinder petrol engine that develops 122 PS and 173 Nm of torque, linked to a 6-speed manual transmission or a continuously variable transmission. Like the Honda Crider, the Honda Envix employs the P10A5 1.0-litre turbocharged three-cylinder petrol engine that develops 122 PS and 173 Nm of torque. The Honda Envix will come with features like LED headlights, two-tone alloy wheels, LED tail lights, ducktail spoiler, electric parking brake with auto hold function, large touchscreen infotainment system and leather upholstery. The company is yet to release the pricing of the new model. The Honda Crider’s price starts at 9,98,000 yuan (INR 10,26,066.59).